Report from the Board of Directors on activities in the past year. Receive the annual financial accounts and accompanying audit report from the auditors and, if deemed advisable, to approve the financial accounts. Re-appoint Deloitte & Touche as auditors for the financial year ending 30 April 2019. 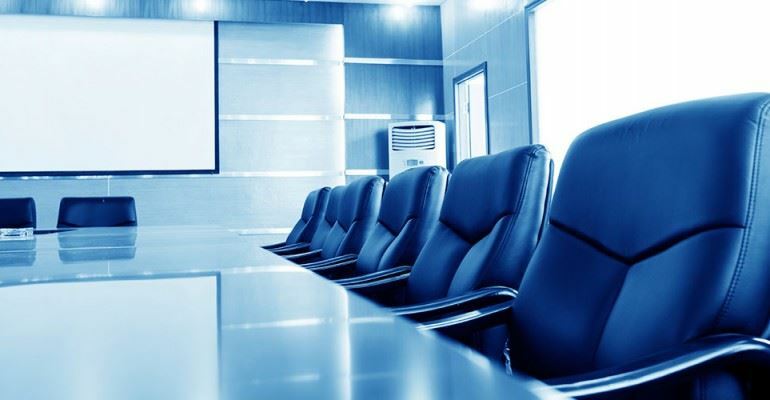 Elect new members of the Board of Directors to fill five (5) vacant positions. Approve the constitutional changes endorsed by the Board of Directors. As a green initiative, we will no longer provide printed copies of the audit report at the AGM. Pursuant to the CBC's Constitution, only members in good standing (i.e. who have paid their membership fees) are entitled to vote at the Annual General Meeting.